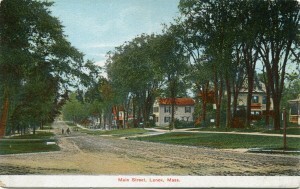 Since the earliest days of the county Lenox’s Main St. has been a path-road-highway from the southern entrance to the county to Pittsfield. 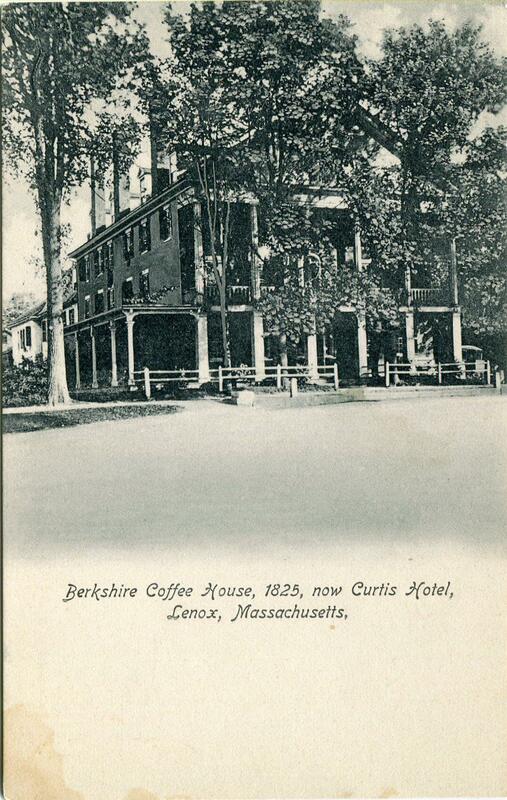 The site of the Curtis Hotel was a stagecoach stop before Lenox even existed as a town. Until about 1800 Lenox Main St. wandered to the East and to the West, finally settling on approximately its current course. The entrance to town was Old Stockbridge Road with Walker St. and Kemble St. added later. 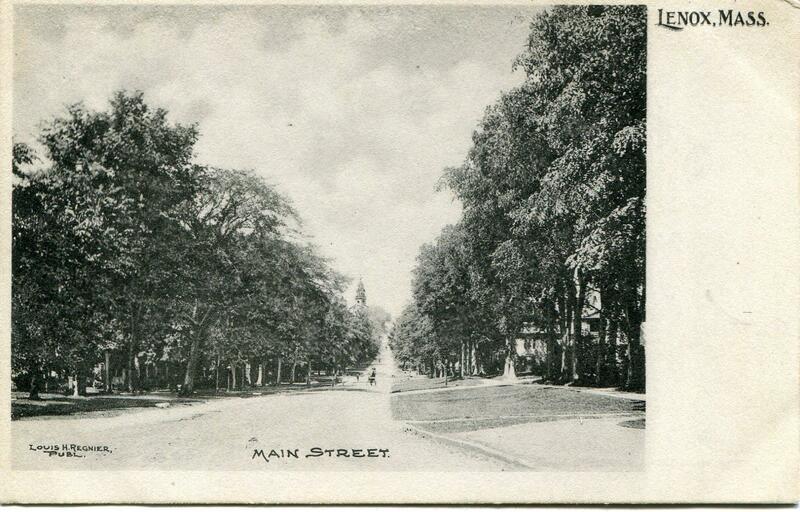 We have some photos of the way Main St. would have looked with first buggies – then flivers tootling down the street. 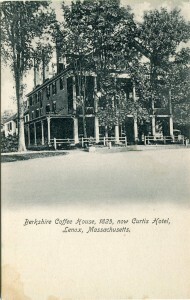 Prior to 1922 the Berkshire County north- south route was marked by blue bands on telephone poles. Beginning in the 1920’s, hotel operators and automobile clubs initiated the development of a numbering system in which this route was known as Highway 4. The Federal Government had taken over route numbering and in 1926 Highway 4 was renamed U.S. Route 7. 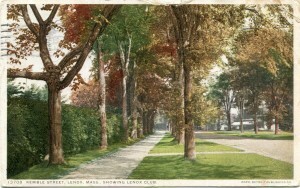 The same topography that makes Lenox so scenic created a challenge for travelers in the form of the hill up Old Stockbridge Road (known from the 19th century shire town days as Court House Hill) and the Hill up to the Congregational Church — both of which were burdens for wagons and later trucks. This may have been one of the main reasons historic Lenox village was able to retain its old Main Street when the bypass was (per MassDOT) began in 1949. 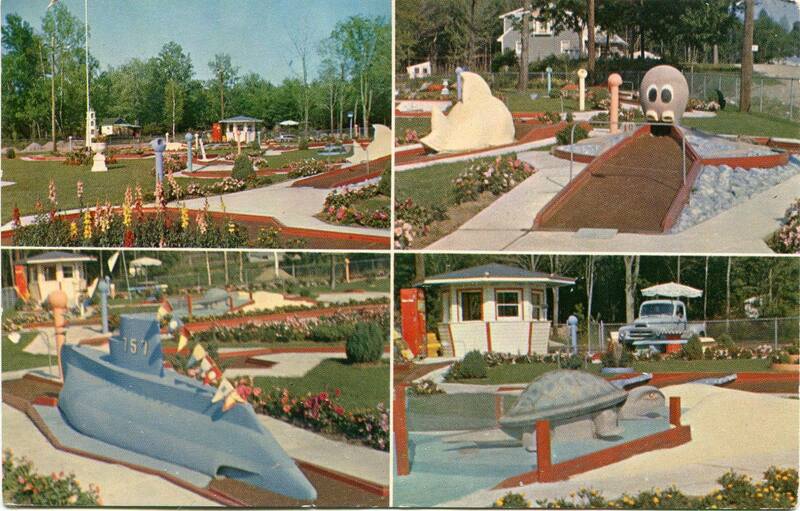 The initial bypass was controversial – some new businesses were created while others were – well – bypassed. 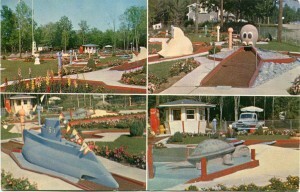 However, the flood of tourists to Tanglewood and other summer events continued and more highway expansion was planned – and protested – and planned again. The four lane traffic flow on Route 7 from Lenox to the Pittsfield line was completed in 2000. A further expansion of four lane road was contemplated to Lanesborough. We’ll see.